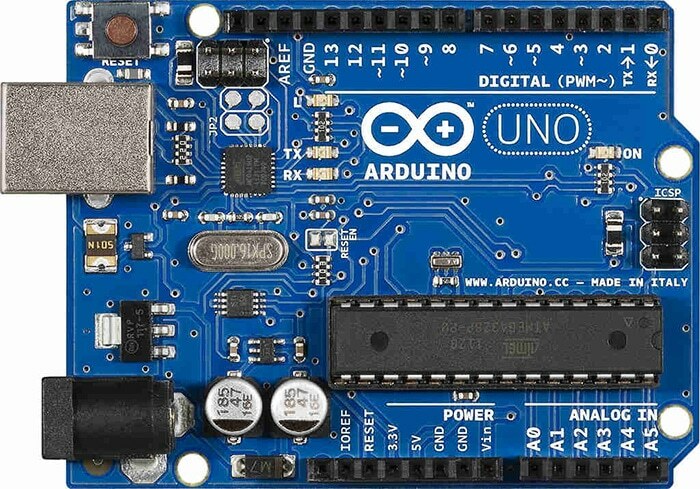 Want to know how Arduino became the company it is today? Find out how in this article! Have you ever thought about creating a program that could make coffee for you. If so, then you’re interested in microcontroller development. Microcontrollers are known for being hard to program. Arduino’s main goal is to create a simple way for software developers to get into microprogramming. Arduino is a microcontroller interface that’s built around a Atmel ATmega processor. Also, it’s packed with a programming environment and a language for making logic on the chip. To find the best temperature sensor for Arduino, users are encouraged to test using Arduino’s electric board to complete projects. On this post, we’ll discuss the controversies and slight issues that Arduino faces. This will allow you to see them in a realistic view and learn from their issues. For years the Arduino microcontroller, became a favorite tool for the DIY electronics crowd. Created in the mid-2000s in Turin, Italy, the Arduino has become the world’s first microcontroller to be completely accessible to the masses. But while Arduino is loved by the masses, Arduino as a company has been plagued with controversy and squabbling. Case in point: Federico Musto, the new CEO of the company has bolstered his academic grades. On his personal LinkedIn profile, official company website, and on Italian Business documents, Musto was listed as a Ph.D. from Massachusetts Institute of Technology. And in some cases, his bios stated that the received an MBA from New York University. However, none of the colleges have listed him as an enrolled student. While Federico Musto has over 50% share in the Arduino company, he has failed at keeping himself transparent. When contacting the registrars of NYU and MIT, both said that Musto’s name did not appear on their database. This news means that despite its small controversy, Arduino is a company that aims to solve all of its controversial issues. With this evidence at disposal, Musto responded to emails stating that it was all a mistake, stating that he would correct the matter. What’s the Current State of Arduino? Interestingly enough, Arduino is one company that’s divided. First, it was originally called Arduino that’s founded by David Mellis, Massimo Banzi, David Cuartielles, Gianluca Martino and Tom Igoe. On the other side of the battle, is the manufacturing section of the project started by Gianluca Martino. This project used to be called “Smart Projects”, but got its name recently changed to “Arduino SRL”. Arduino is currently a company that’s split into two different groups. On one side there’s the Arduino LLC, which hosts the ardruino.cc and is ran by the original five members of the project. The other side is called Arduino SRL, which is created by former developer Federico Musto. So what do these state of events say about Arduino’s future? You can bet that both companies will compete to produce a valuable product to the market and continue to keep its hold on the community. Maybe that’s all we need to be good in the end? Who knows. Post your conspiracy theories and wild guesses in the comment section below.